Where to rent bikes in Florence? Tuscany Cycle offers a wide range of bikes to rent in Florence either for rent or buy; also, through our organized tours in Chianti wineries, Adventure parks and beautiful landscapes, we offer you a personalized service of bikes to rent in Florence for groups, couples and families, for a day, for more than one day or weeks thanks to a close collaboration with hostels, bed & breakfast, hotels, restaurants, etc. 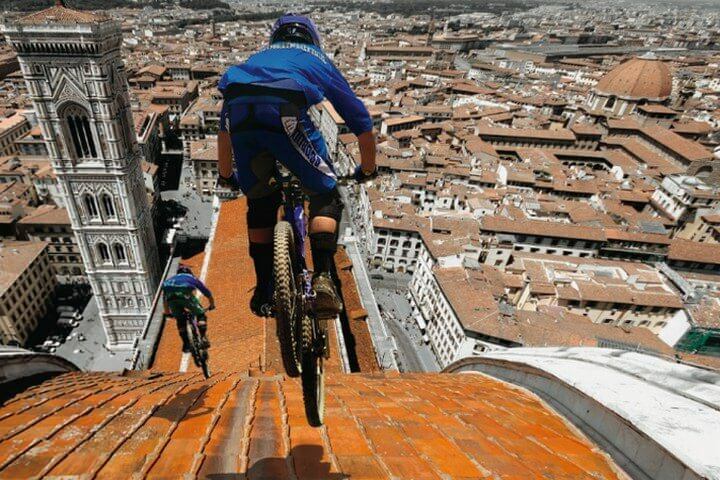 We are your source for where to rent bikes in Florence, Italy. 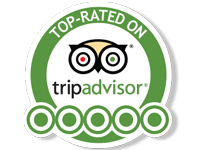 Read our positive reviews on Trip Advisor! Hundreds of people tried Tuscany Cycle before yourself! 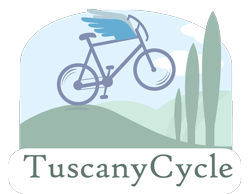 Tuscany Cycle is your answer for bicycle rentals and tours in Florence! Do you want to visit a place or a village in particular? We have a solution for you! Custom your tour! If you already know the places to visit and want to optimize your time without worries, we propose set up itineraries that allows you to reach your desired destinations fast. Just download the theme maps from our Itineraries section.